Welcome to Cape Cod, home of the best beach towns in New England. With hundreds of Cape Cod vacation rentals in Dennis, Harwich, Yarmouth, and Dennis Port, we’re your source for the top 2019 Cape Cod rentals. 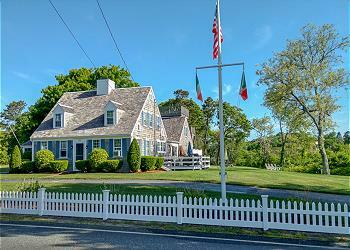 Our Cape Cod homes are perfect for families and groups. We offer weekly vacation rentals - Saturday to Saturday or Sunday to Sunday. Browse our variety of beachfront properties and homes with pools. Find the perfect Cape Cod vacation home for your 2019 beach getaway. Antique home with modern amenities nearby ocean. 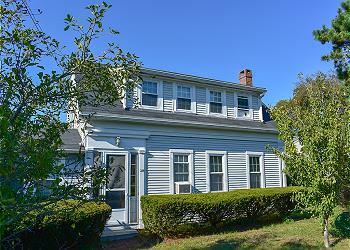 This charming antique home welcomes you with modern amenities and a beautiful, spacious back yard. Neatly landscaped, beautiful home located .3 miles to West Dennis beach. Spacious and gracious Captain's Home with lovely marsh views. .4 miles to West Dennis Beach. 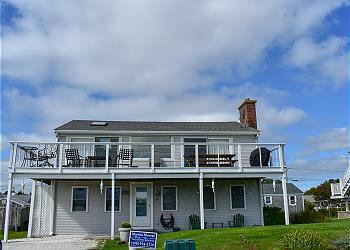 Completly renovated, hard to find beach front cottage! Shared private beach. Non obstructive ocean views.